Universal Forest Products Inc., America’s leading manufacturer of wood-based products has reportedly acquired all the operating assets of Pak-Rite Ltd. As per credible sources, the acquisition of the Milwaukee-based packaging design and manufacturing firm is set to expand UFPI’s capacity in custom packaging solutions. Right from plastic and foam products to branded wood crating systems, Pak-Rite offers wide-ranging solutions to manufacturers of premium products in the field of healthcare, aerospace, and automation. The firm’s origin dates back to 1996 – back then it had a trailing twelve-month sale of nearly 60 employees, who were working at its facility in Milwaukee. Sources familiar with the matter state that founder Rick Blaha will be offering consulting services throughout the transition period, while former President, Kirk Blaha will have a new designation, that of General Manager of Operations. 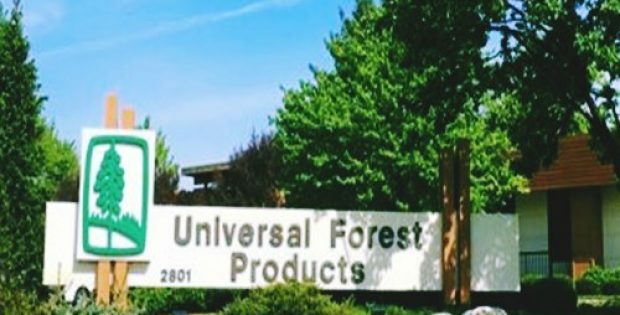 Matthew J. Missad, CEO of Universal Forest Products was quoted saying that the acquisition was in line with the company’s strategic objective to become the industry’s leading packaging provider. Pak-Rite had earned the reputation for its extraordinary products and services and the company is thrilled to make them a part of its growing portfolio of packaging products, he claims. Missad further mentioned how fortunate the company considers itself to have the dedicated workforce of Pak-Rite, who have been instrumental in making the company successful and are motivated to work along with UFPI to develop their career and Pak-Rite’s products. Kirk Blaha, former President of Pak-Rite said in a statement that the company is delighted for this new chapter after over 20 years of success. With UFPI’s strength, the company intends to grow its customer base, design services, and products, and be able to provide more opportunities to its people. This is overall a winning situation, and the company anticipates being a part of UFPI’s growing family of companies, Blaha added. 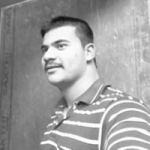 The financial detail concerning the acquisition has not been disclosed yet.